Aunt Emily made Lucy something special for Christmas an oversized PURPLE pullover with a PINK gorilla on it! 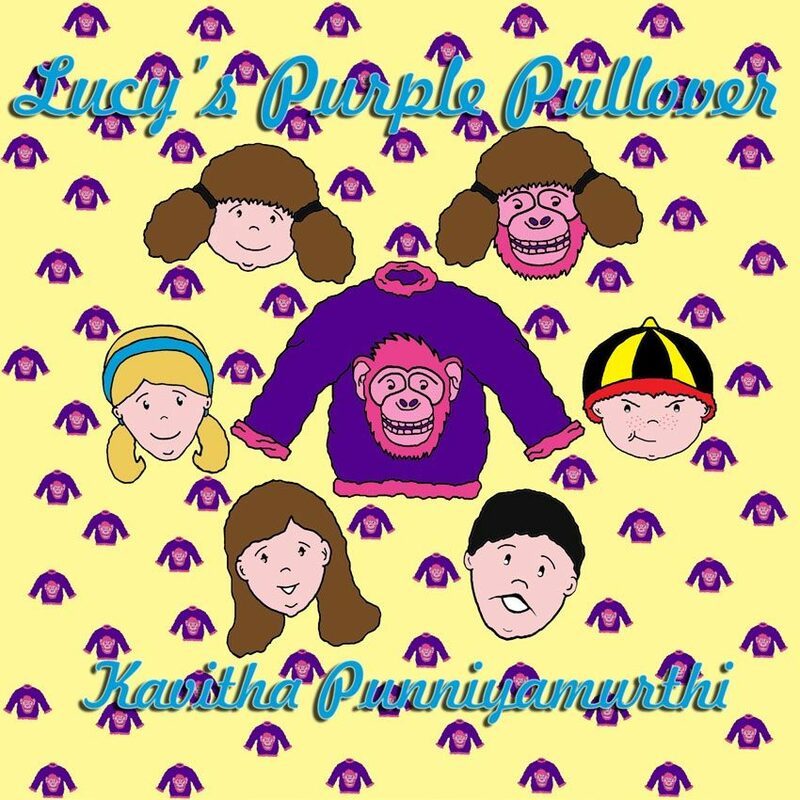 Dressed like a giant furry grape , Lucy has a terrible school day full of sneers and jeers from Cheeky Freddie and & his friends. As an evening packed with surprises unfolds, Lucy discovers that her pullover is, indeed, special.